H-E-B Park in Edinburg will host Concacaf Women’s Soccer Championship matches Oct. 5, 11 and 18, the RGVFC Toros announced Monday. The brackets and sites were revealed Sunday, and the tournament will serve as a qualifier for the 2019 Women’s World Cup in France. The competition will feature eight countries divided into two groups of four. After round-robin play within the groups, the top two finishers from each group will move on to the semifinals in Frisco, Texas. 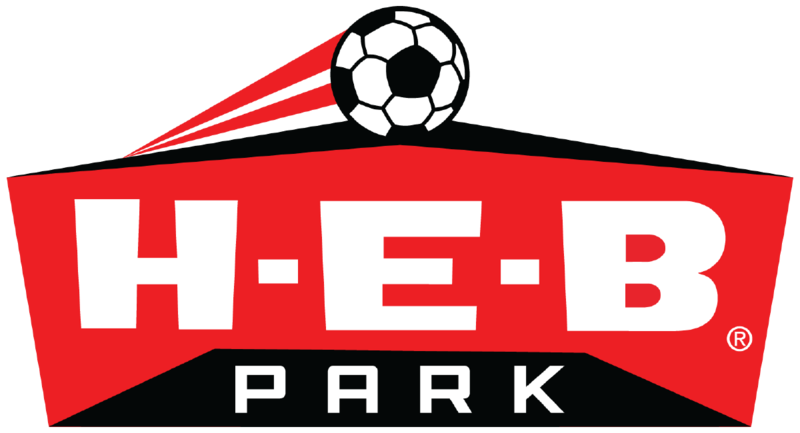 H-E-B park will host the Group B round-robin games. Ticket information will be revealed at a later date.